Comedian Bill Bellamy (Mr. 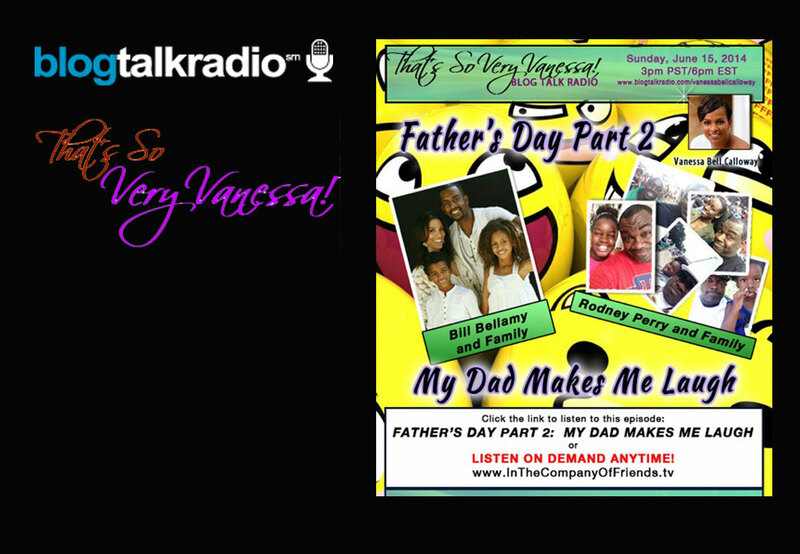 Box Office) and funny man Rodney Perry (BET’s Mo’Nique Show) round out Part 2 of my Father’s Day Tribute…”My Dad Makes Me Laugh” Join in the fun as these two funny father’s share stories and their techniques of raising childern with love and humor. Happy Farther’s Day to ALL THE DAD’S!